Carbon Series tires are quality discount performance tires built with an eye on reliability and performance. 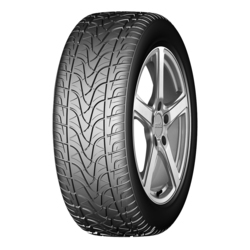 Built in China to North American tire standards, Carbon Series tires fit any budget. 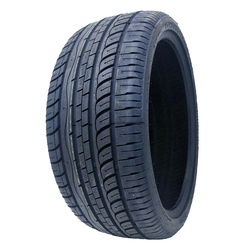 They offer tire styles for passenger cars, SUVs, crossovers, light trucks, mini vans, pick-up trucks, sport trucks and commercial vans. 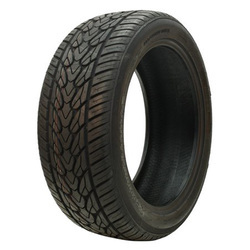 If you are looking for an inexpensive tire that still provides qualtiy performance, Carbon Series is a great choice.